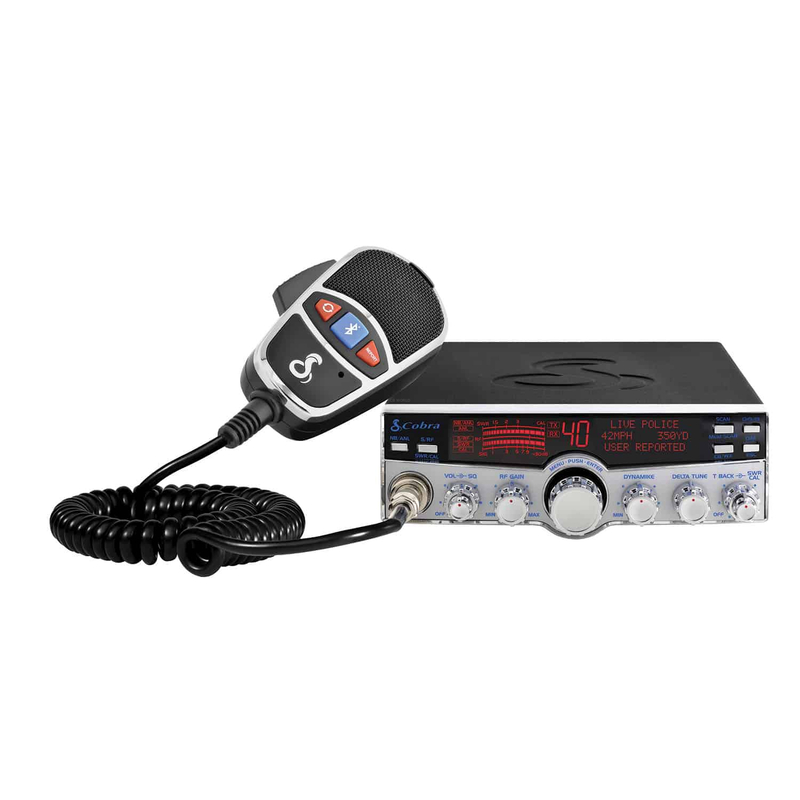 The 29 LX MAX offers drivers a legal way to communicate safely and easily on their smartphone with this Cobra CB Radio with BT Wireless Technology and enhanced Smartphone Features. With Smartphone Enhanced Features & legal handsfree phone calling. 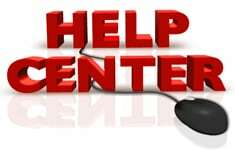 Power Cord- Do you need a replacement power cord? Check out the AUCB91. Apple / Android apps are available for the C29LXMAX!